Today’s giveaway is from DameJolie, a beautiful vintage clothing, accessories and handcrafted jewelry boutique based in Singapore. 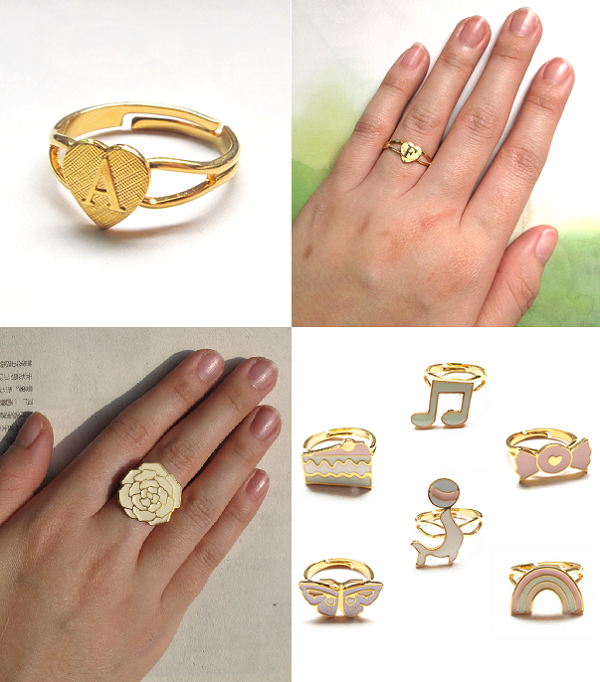 The shop is full of handpicked, swoonworthy pieces perfect for this spring and summer! Today, DameJolie is offering one lucky reader a chance to win a $50 gift certificate to the shop. Isn't that awesome? This way you can pick something you truly fancy. I would get this dotty number in a heartbeat! Imagine wearing it with a dash of red lipstick and simple ballerinas. Plus, this cherry red dress would make the most adorable spring picnic uniform. Which one do you like? Also as a bonus, DameJolie is offering all exPress-o readers a 10% discount on any orders with the code MFC7B2 - valid till Monday night. Happy shopping! Oh that blue polka dot dress is perfection! I'm in your Facebook group! I looove that papillon dress! Too bad it's sold out. 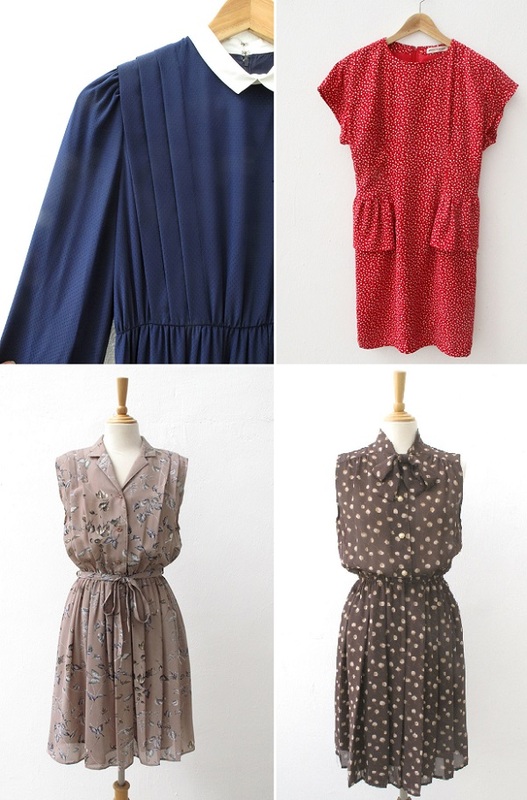 I'm a new follower via GFC, and I love the Vintage Sweet Confection Dress. Thank you for the wonderful giveaway. I joined your FB group. Thank you! I'm really loving the Vintage Brown Orchard Dress (link: http://damejolie.bigcartel.com/product/vintage-brown-orchard-dress). Love the cruise through the day dress!! I'll skip this one since I just won, but oh my, that polka dot number! I love the vintage creamy dress! Followed you on Twitter (username: zha_zha_gabor)! I am in love with the "cruise through the day dress"! ~ Andi T.
I would either go for the blue polka dot number or the brown... can't figure out if I could carry it off but it reminds me of the one Julia Roberts wears at the races in Pretty Woman! That is such a cute shop. A lot of the dresses were sold out... One of my favorites was the free and breezy dress. I also follow you on pinterest. My email is: oldfashionedgirl6@gmail.com. Thanks for the giveaway! I like the "cruise through the day dress" so cute! I do love the white dress, so summery! I love the rings in the bold and beautiful collection. I think the sparkling diamond is my favorite. Follow u GFC as Angela Snoozy & my favorite item is the Vintage Summer Vacation Dress! love the carved rose earrings. Loved the " Vintage Cruise Through The Day" Dress "
Oh so many pretty dresses!!!! I would have to go for the I Heart Honey dress.........can't go past this little mustard gem!!! I love the simplicity of the Vintage Papillon Day Dress!